The 2017 FAO State of Food Security and Nutrition in the World Report revealed that 815 million people go hungry and yet there is more than enough food produced in the world to feed every one. A 2018 survey by UWEZO disclosed that 70 percent of Ugandan households are hungry without food. In many parts of Sub-Saharan Africa including Uganda and Kenya, dietary deficiency, a form of hidden hunger, remains a persistent health and development challenge for governments. Diverse factors have been attributed to exacerbating and perpetuating hunger and malnutrition, ranging from climate change effects and shocks, conflicts among other factors. The Uganda Demographic and Health survey (UDHS, 2016) reveals that 29 percent of children under five are short for their age and stunted. 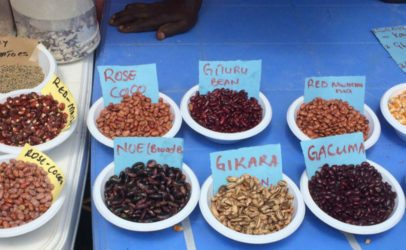 This is a reflection of cumulative effects of chronic malnutrition with a high 41 percent in Tooro Sub-region – a region renown for producing enough to feed its own and neighboring countries. Similarly, 53 percent of children 6-59 months suffer from some degree of anaemia and about one in three women age 15-49 (32 percent) are anemic. Not surprisingly, the same survey details that the prevalence of stunting, the proportion of children who are underweight and anaemia, decreased with increasing wealth quintiles. Stunting, weight in comparison to height and aneamia are used in the measurement of nutritional status. A low income household lives from hand to mouth, cannot afford decent housing, clothing, education, health care and many other services and goods they desire. In Uganda, these are largely subsistence farmers in rural areas and recently emerging are slum dwellings with almost uninhabitable housing occupied by wage earners and casual workers. Having two to three ‘meals’ a day for a low income household is a luxury rarely seen. Consequently, the ability to consume different nutritious, let alone healthy food is often inconceivable. The order on the scale of priorities renders dietary diversity void amidst competing needs such as health care, education, clothing, fuel and water. The list is infinite. Subsistence farming households —a majority in Uganda at over 60 percent— are not an exception, as 70-80 percent of their products (domestic animals and what they grow) find their way to the market. The multiple revenue streams sought by governments to boost economies worsen the already dire situation, as households inevitably trade every nutritious crop and animal product they have to earn an income. 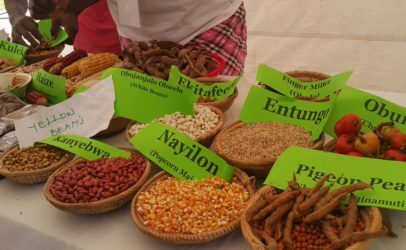 Since 2016, Hivos and partners Slow Food Uganda and Kabarole Research and Resource Centre have been targeting low income citizens and communities through the Sustainable Diets for All Programme, convening multi-stakeholder platforms at the local level where the majority of these households are situated. 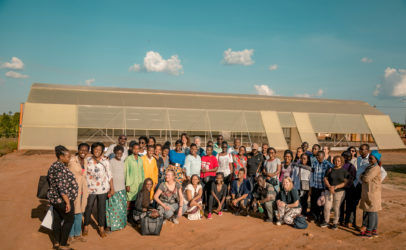 Safe spaces and platforms to dialogue and reflect on critical issues affecting the local food system, food security and nutrition are provided. Most importantly however, the citizens devise practical ways of tackling household hunger. 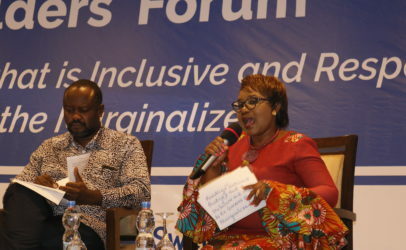 Some of the initiatives driven by low income households to eradicate hunger and malnutrition in their own homes and in resident communities include community household food fests, food parliaments which act as accountability platforms for citizens to interface with their elected leaders and the formation of food communities aimed to diversify food from the farm to the plate. 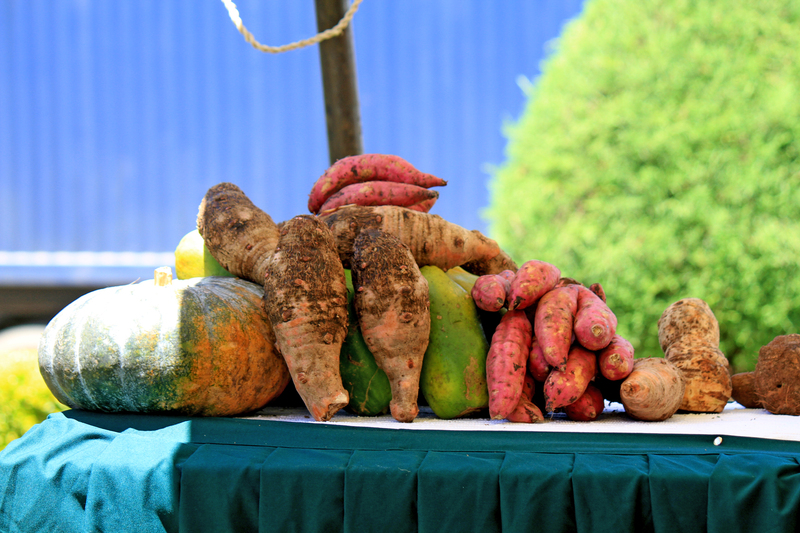 These efforts have resulted in the revision of legal frameworks and at the local level, laws to boost food productivity and food consumption practices are gradually changing from the consumption of less nutritious and diverse diets to more diverse, healthy and nutritious foods. Just as there are diverse drivers of hunger and malnutrition, a multiplicity of solutions should be tried and tested without downplaying one or another. 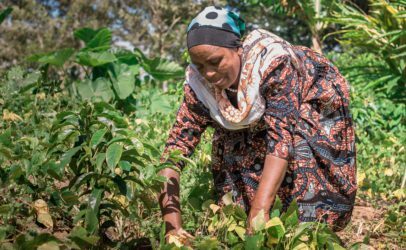 The multi-stakeholder approach to nutrition planning and programming presents a viable prospect, however, increased budgets across all vital sectors — health, education, agriculture, gender, and planning — are the key to realising tangible changes. Nutrition programmes envisaged to contribute to improved nutrition status and indicators need to incorporate interventions that boost household income. The approach should be citizen led — by citizens, with citizens and ultimately for citizens.